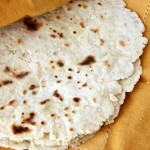 It puzzles me why so many people who try to eat healthy still buy tortillas from the grocery store. 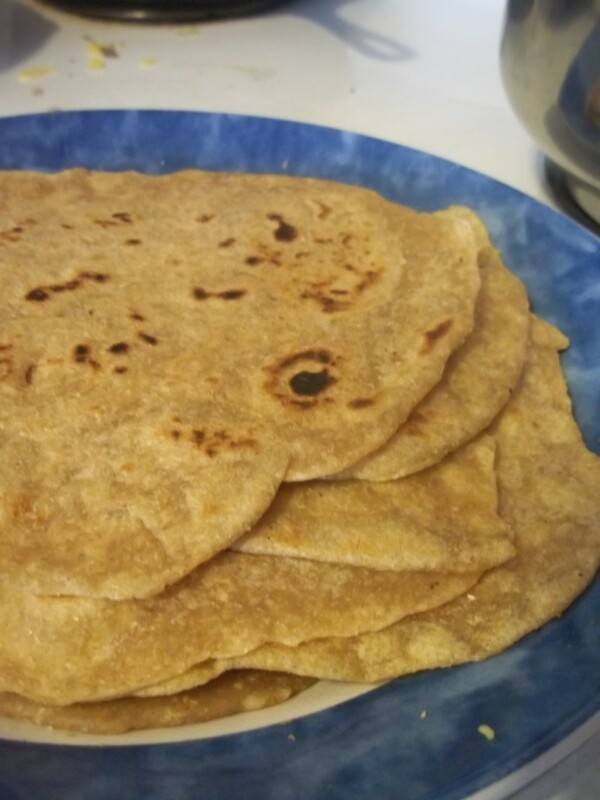 Even if you make tortillas from scratch using unbleached all-purpose flour, it is still so much better for you than buying the highly processed tortillas that are oh-so convenient. 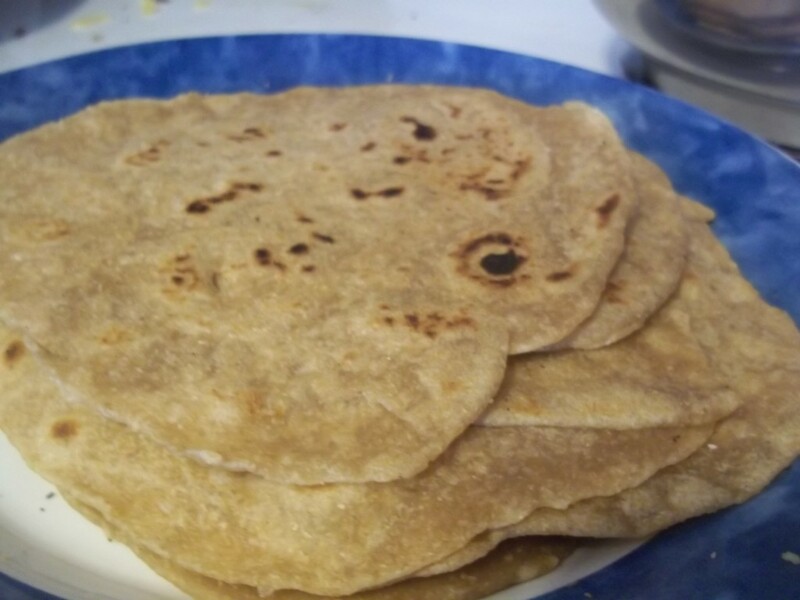 When you make your own tortillas, you control pretty much every aspect of what tortillas, from where the flour came from, to how much oil you put in them. 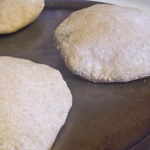 Homemade whole wheat tortillas take you one step closer to a healthier you. Everyone knows how versatile tortillas are. You can use them for burritos, quesadillas, wraps, and you can even slice them up and bake them for an easy and healthy snack. 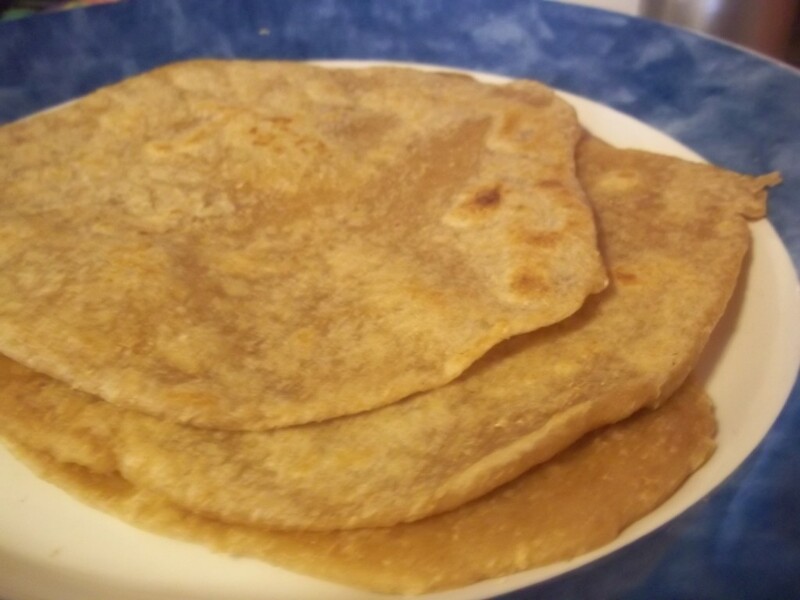 You will love these whole wheat tortillas because they don’t take a long time to make, they turn out so soft, and they’re even vegan! 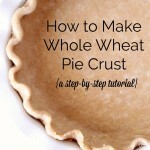 As far as the oil in the recipe goes, I have used just about everything from olive oil to coconut oil to flaxseed oil. 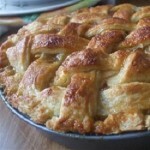 You could use lard in the recipe, the end result would not be vegan (not that it has to be!). I am not a vegan, so sometimes I use bacon fat for half of the oil in the recipe. If you’re trying to cut out processed foods, or your resolution this year was to eat more real food, then these are the tortillas for you. 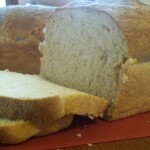 For more unprocessed foods that you can make yourself, I have this homemade sandwich bread here that is absolutely to die for. Once you start making these whole wheat tortillas, you’ll never go back to the store-bought kind again. Not when it’s as easy as this. 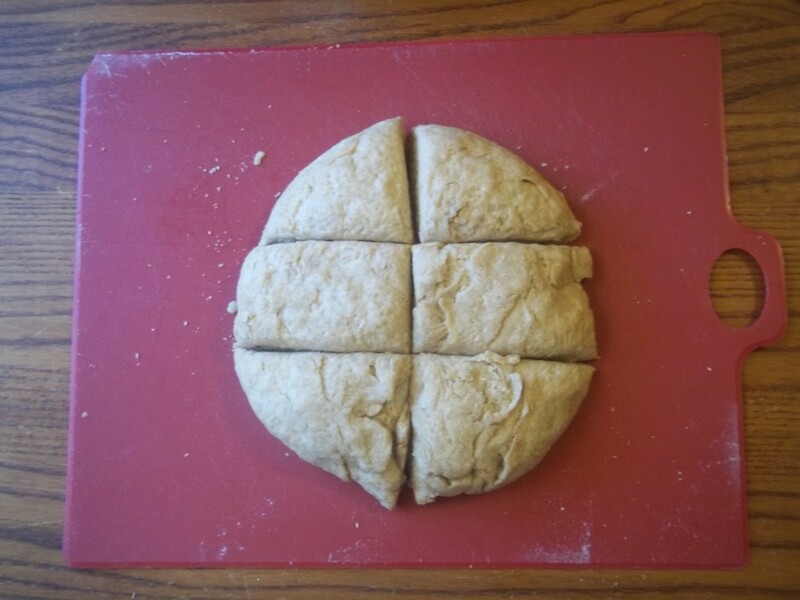 Here is a step-by-step tutorial on how to evenly divide the dough into 12 or 24 equal pieces. It’s not complicated, but a visual tutorial can be beneficial to a beginner or anyone who’s a wee bit confused. 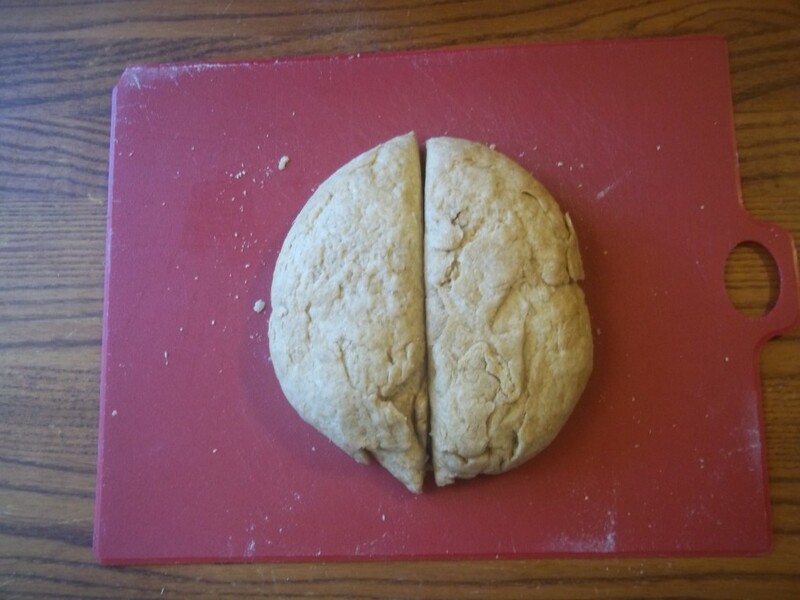 Grab your dough and shape it into a ball. Flatten it out a little bit to keep the pieces equal. Cut the ball down the middle, man. Now cut each half into thirds. Do you remember those halves we had? Now cut those halves in half. And that’s how you cut it into twelve equal pieces. I have problems. Ignore me. 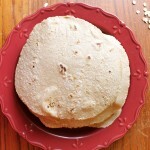 These tortillas freeze amazingly and can be pulled out at any time for a quick meal like quesadillas with chips and dip/salsa. In the bowl of a heavy-duty mixer set with a dough hook, pour in the flour, oil and salt. Beat with the paddle until crumbly, about 3 to 5 minutes. Scrape the sides as needed. 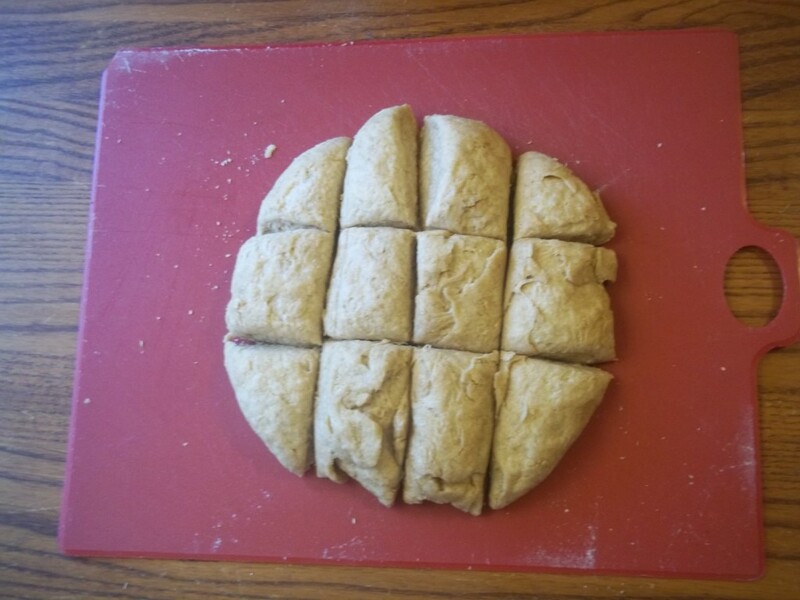 Take out the dough and divide it into 12 equal sized pieces. 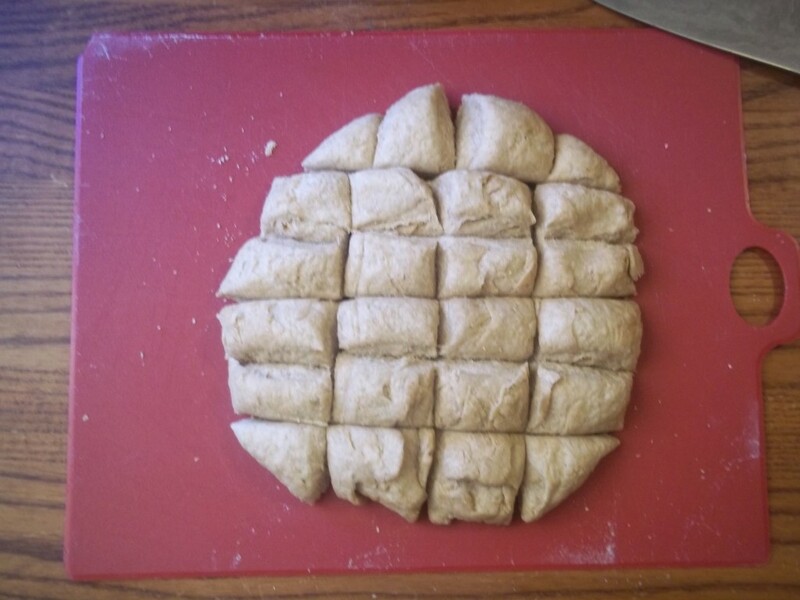 I do this by making the dough into a big log shape that is about 8 – 10 inches long. Then I cut it in the middle. Then I cut each of those pieces into thirds and each of those into halves (tutorial in post). Using the palms of your hand roll each piece into a round ball. Cover with plastic wrap and let rest at room temperature for 15 minutes. 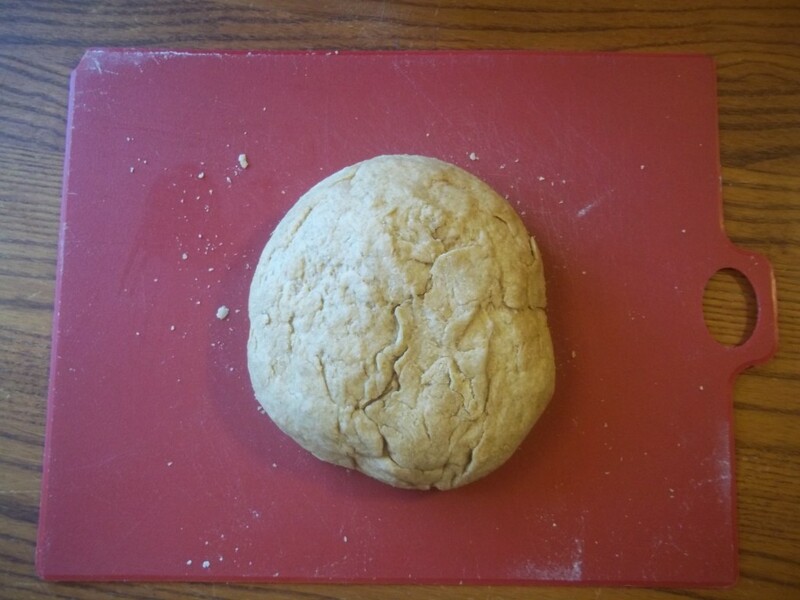 On a lightly floured board or counter top, use a rolling pin to turn each ball into a 8 to 10 inch flat circle. Be careful not to use more than a teaspoon or two of flour when rolling out each ball into a tortilla because too much excess flour will burn in the pan. 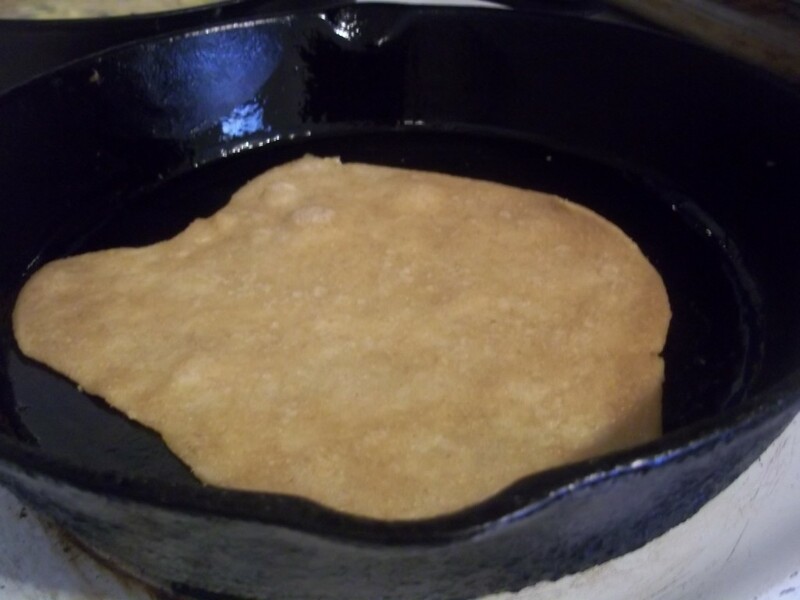 Grease the pan with a touch of oil and then carefully transfer each tortilla, one at a time, to the pan and cook until puffy and slightly brown, about 30 seconds per side. Set aside on a plate to cool slightly. Eat within an hour, refrigerate or freeze.